Valencia is known for having 300 days of sunshine year and scorching summer temperatures. And what better way to cool down than with ice cream? 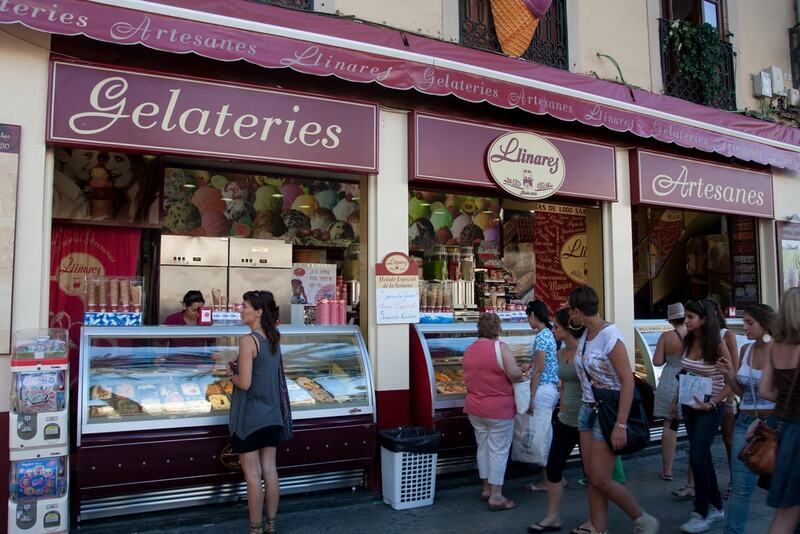 Luckily, the city is full of ice cream shops, but not all are created equal. Here’s our guide to the best in town. This famous local company has been around since 1930. It’s best loved for making helado de turrón, a luxurious ice cream made with nougat, which is a regional specialty. They also produce plenty of unusual flavours like gin and tonic, mustard, tomato, olive and Andalusian gazpacho, all of which the shop’s employees insist people actually like. Try some for yourself and see. Known for being very traditional, this is another local Valencian company which makes its ice cream in nearby Ribarroja, using natural methods without added sugars but with plenty of flavour. 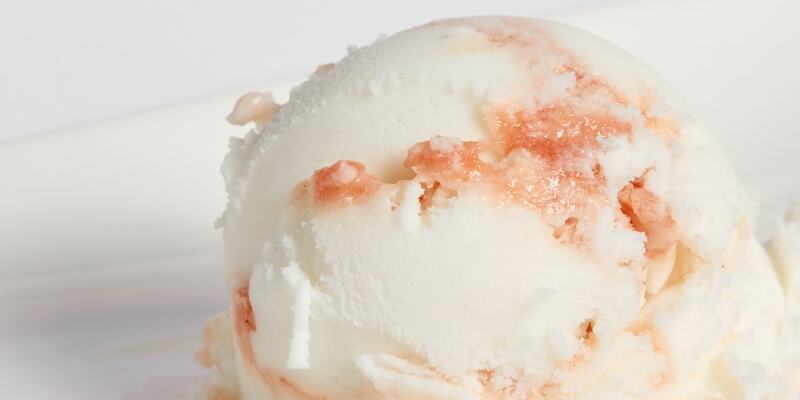 As well as high-quality versions of the classic ice cream flavours, they sell indulgent varieties such as chocolate with orange and cointreau, muscat with figs, and even saffron. 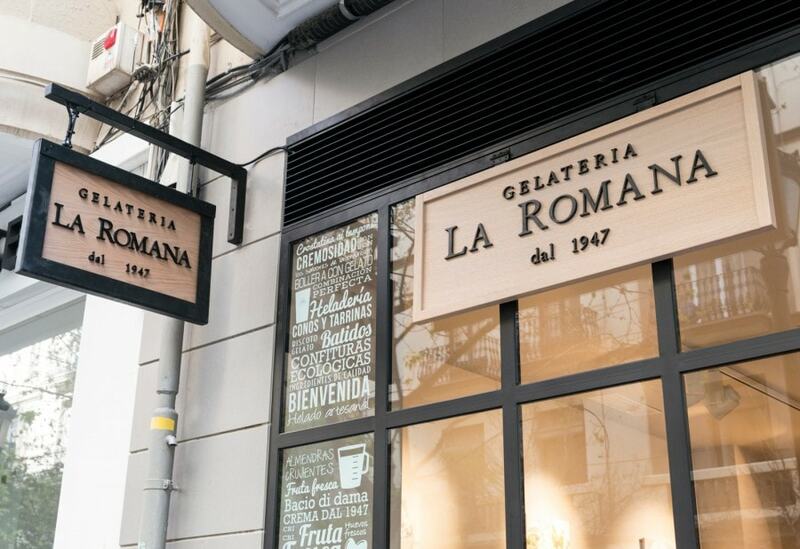 This Italian-style shop makes its own ice creams right in the heart of the city using traditional methods with high quality and often organic ingredients. It’s an international chain, but they’re big on freshness and flavour, and if they’ve run out of the flavour you want, no problem – they’ll whip some more up for you right there in just a few minutes. They also sell crepes, waffles and more. If you feel like exploring further, take the metro (line 1) on a pleasant journey north through the countryside to visit this unique little shop just outside the city, near the CEU University campus. 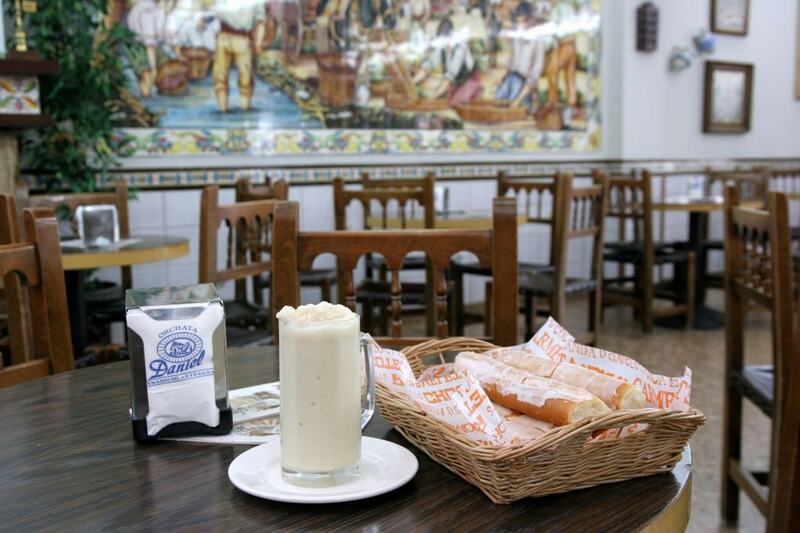 The proud tradition of Valencian orxata (horchata in Spanish) meets ice cream. The owners combine the much loved flavours of orxata, including cinnamon and citrus, to make the special treat. They also sell plenty of classic varieties and other popular flavours, including Kinder chocolate and Ferrero Rocher. Another traditional horchata shop also serving up speciality ice cream flavours, the most popular being its chufa cream, made from tiger nut. This temple of horchata-making in Alboraya, the area of Valencia best known as the home of the drink, has been visited by everyone from Salvador Dali to the local Valencia CF football players. In fact it’s so famous that even the street it’s on is named after Orxata. Curiously, it’s tourist free. If you’re craving real Italian gelato in the city centre, try this famous old town gelateria and café. With its unbeatable location right next to the Cathedral you could reasonably expect it to be a tourist trap, but amazingly this place is usually very quiet, and their gelato, while pricey, is great quality. There are some curiously original taste combinations available, using local citrus and nuts as well as more exotic flavours. These specialists in artisanal ice cream and nougat have been going strong for 40 years, becoming one of the most popular brands in Spain. La Jijonenca de Valencia has locations around the entire Valencian Community. They combine traditional production methods with industrial ones, which they say doesn’t detract from the quality – and their ice cream is definitely delicious. The best include hazelnut, brownie and of, course, nougat flavours, as well as all kind of other cakes and desserts.